Combine cream cheese, mayonnaise, and sour cream with an electric mixer until smooth. Add the seasoned salt and garlic powder. Spread cream cheese mixture into a small, flat-bottomed dish (like an 8” pie pan). Toss together the lettuce, tomatoes, bacon, and green onions. 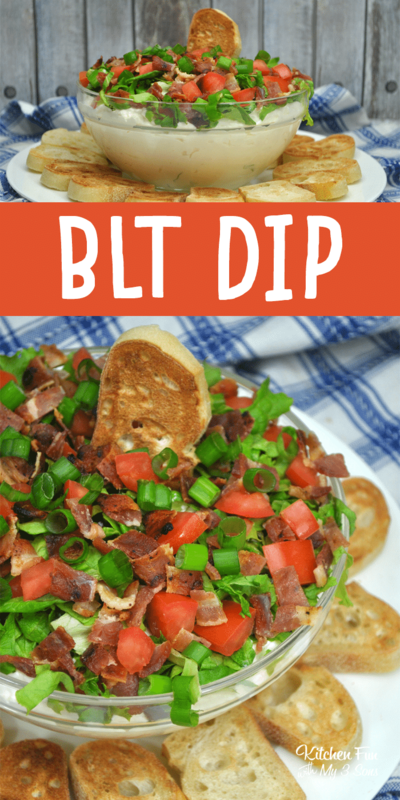 Top the cream cheese mixture with the lettuce, tomatoes, bacon, and green onions. Serve with pita chips, crackers or fresh veggies for dipping.